Have dark circles or puffy under eyes? Don’t worry, Zuri brings to you the effective tips and tricks to cover dark circles and puffy under eyes. Dark circles and puffy eyes are some of the most common beauty concerns among women. If you struggle with under eye skin darkening despite having enough sleep and proper nutrition then factors such as allergy and genetics might be responsible for it. 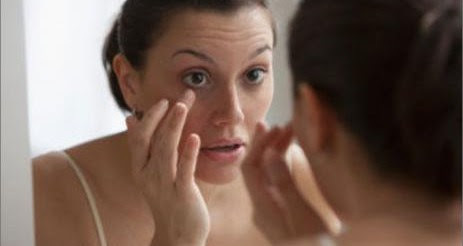 Whether or not you have dark circles, it is important to aptly deal with this persistent beauty concern. We have listed down some of the best tips and tricks that you can use to perfectly camouflage dark circles. 1. 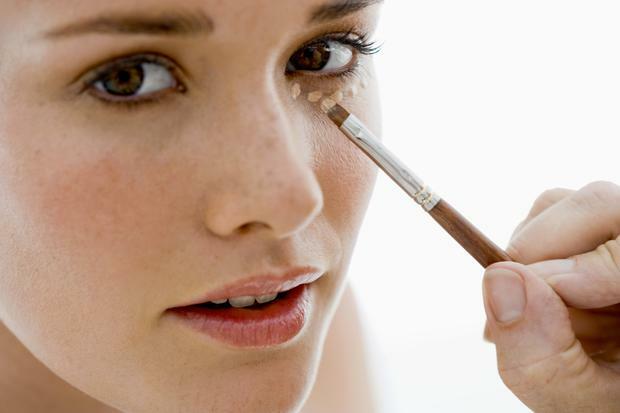 Invest in a good quality concealer: The most important product here is the concealer. We recommend that you buy a good quality concealer. Pick a shade, preferably in yellow undertones, that is one shade lighter than your foundation for a flawless result. For under eye area that is very dark, a concealer with orange undertones may work better. 2. Prefer a cream concealer: As compared to sticks and matte version, cream concealers work better as they don’t settle into fine lines preventing the area from becoming more prominent. We recommend that you apply the cream based concealer after applying your foundation. This will ensure that you do not put too much on your skin. 3. Prepare your skin: Make sure that you prepare your skin first by properly moisturizing it and by applying a primer so that there are no dry patches. 4. Use concealer only on discoloration: Keep in mind to only use your concealer on the skin that is dark and not on the entire under eye. Covering the entire under eye will only bring more attention to the area. Start from outer corner of the eye and apply small dots of concealer and gradually come towards the middle of the eye just below the lower lash line. Smudge it with the help of a makeup sponge or fingers until perfectly blended. 5. Use eye shadow effect for puffy eyes: As compared to dark circles, eye bags are more prominent since they appear to be raised and puffy. To divert focus from the puffiness, apply one shade lighter pressed powder on the under eye area where the eye bags are casting a dark shadow. 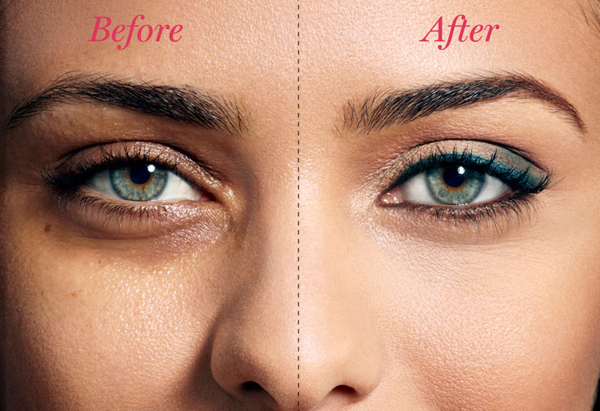 If you have both, dark circles and puffiness, then opt for a concealer that matches your skin color. This is because dark color will make the puffiness appear less and in level with the rest of the skin. 6. Apply thin eyeliner: Give your eyes a subtle look by applying a fine line using your eyeliner on your lower lash. Also, prefer to use a smudge proof and waterproof eyeliner as smudged eyeliner would make the area more noticeable. 7. Avoid shimmery eye shadow: Pick medium shades for your eyeshadow and avoid shimmery ones as they would reflect light and will bring more focus on your dark circles. As compared to dark colors, light and medium shades would make you look more fresh and awake.